Control your Nest WiFi Thermostat using your phone, tablet or laptop! 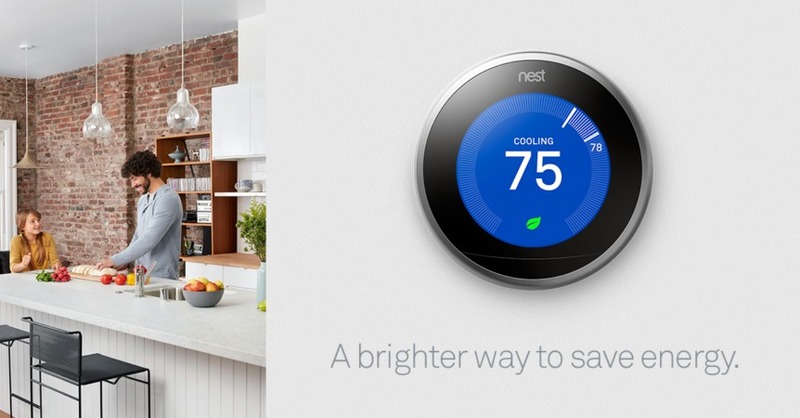 The Bosworth Company is proud to announce that we are now installing Nest WiFi Thermostats. 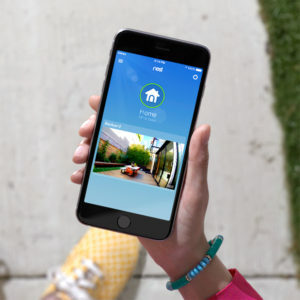 Nest provides a brighter way to save energy by programming itself and automatically helping to save energy when you’re away. And perhaps the best part, you can control it using your phone, tablet or laptop! If you’re a homeowner wanting to reduce heating and cooling costs year round, you should definitely consider the benefits of a Nest WiFi thermostat. The Nest device makes monitoring energy savings simple and provides ways to make your comfort system work more efficiently. The Nest WiFi Thermostat learns what temperatures you like, turns itself down when you’re away and connects to your phone. It has a big, sharp display. And it’s proven to help save energy. In independent studies, the Nest Thermostat saved an average of 10% to 12% on heating bills and 15% on cooling bills – estimating an average savings of $131 to $145 a year. 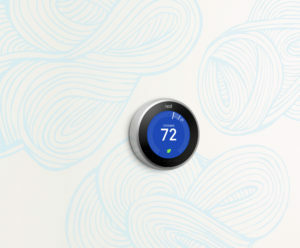 To learn more about the Nest WiFi Thermostat, contact The Bosworth Company today by calling (432) 570-5233 or scheduling service online. We’ve proudly served the Permian Basin providing quality HVAC services since 1949.